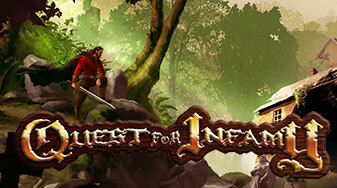 Infamous Quests is an independent game company focused on bringing back the classic adventure game. 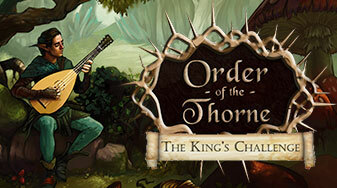 Quest for Infamy and Order of the Thorne: The King’s Challenge have been released and are available for sale now! MAY 15th 2017 – Our Games are on sale at up to 80% off on GOG.com! Click Here for More Details. 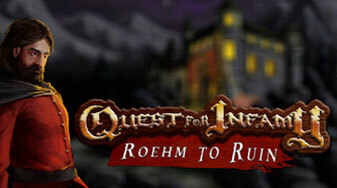 Quest For Infamy is a classic point and click adventure game, in which you assume the identity of 'Mister Roehm' a man trying to start over after running away from a shady past. 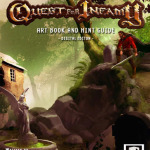 A fully illustrated art book and strategy guide and hint book – complete with decoder window – for Infamous Quest’s “Quest For Infamy! 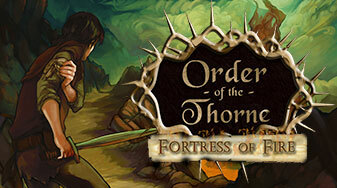 You can view all our other news on our forums.